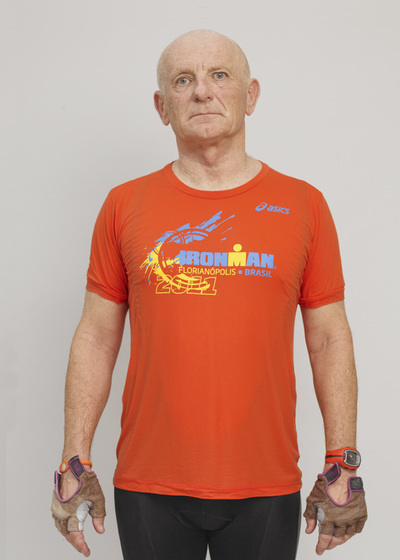 ‘Ironman’ triathlon is an endurance sport, which involves swimming, cycling and running. 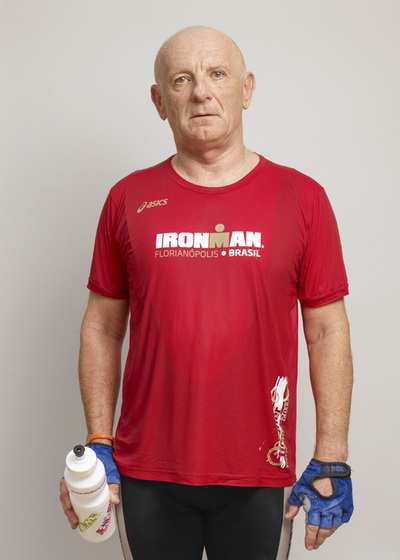 For the last 8 years I have competed in ‘Ironman’ races all over the world. 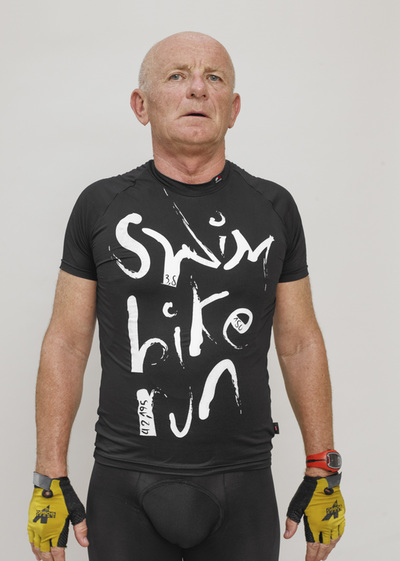 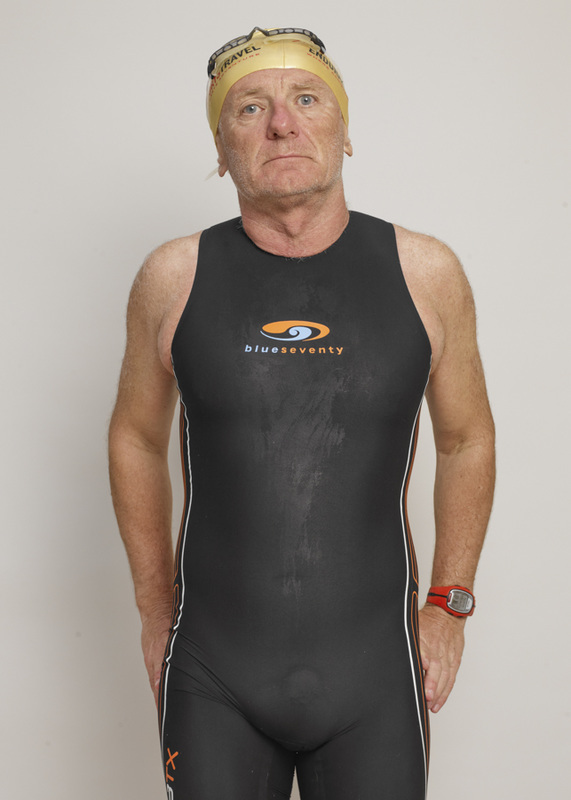 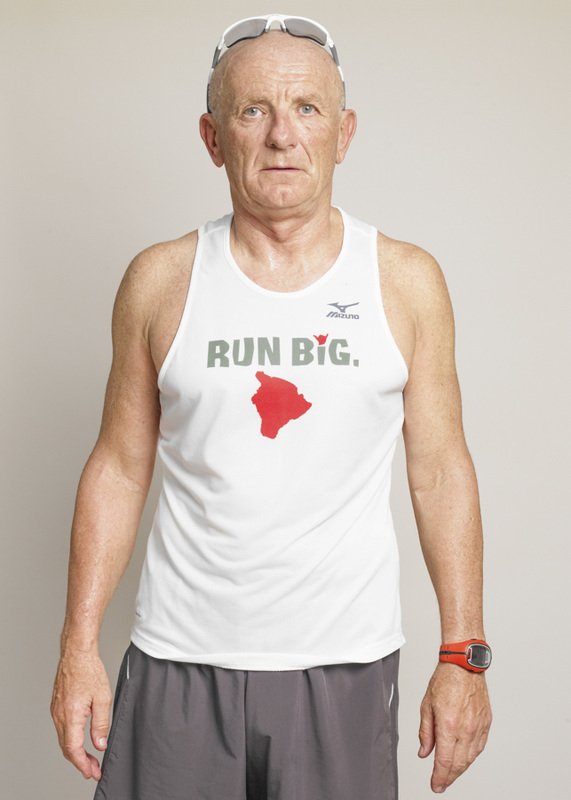 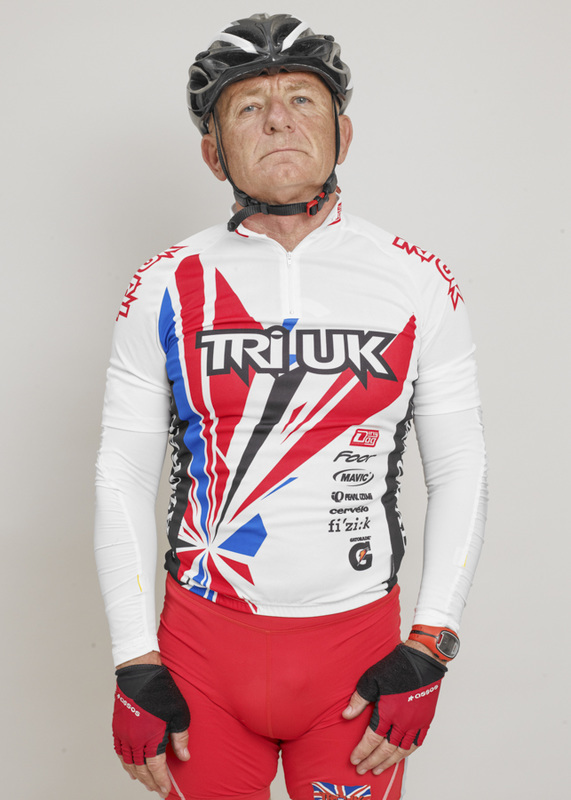 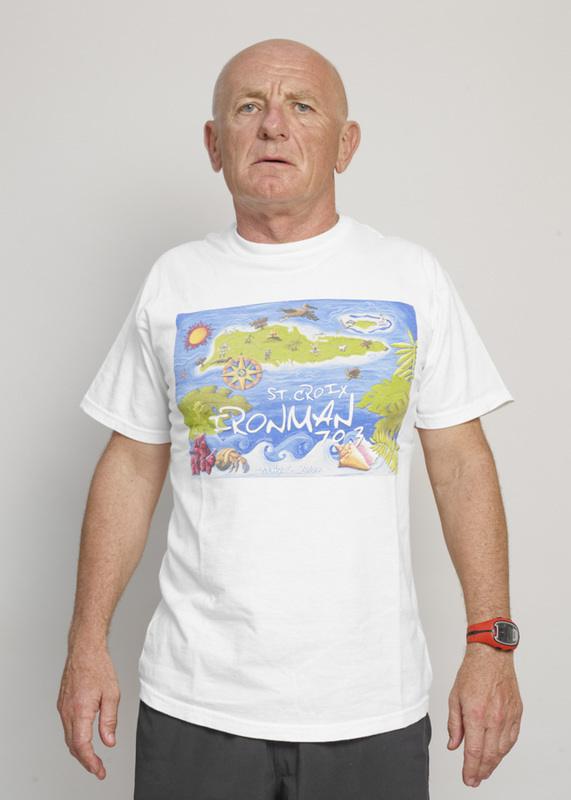 I am an Ironman is a series of 30 self-portraits, which aim to convey what it feels like to train for an ‘Ironman’ race. 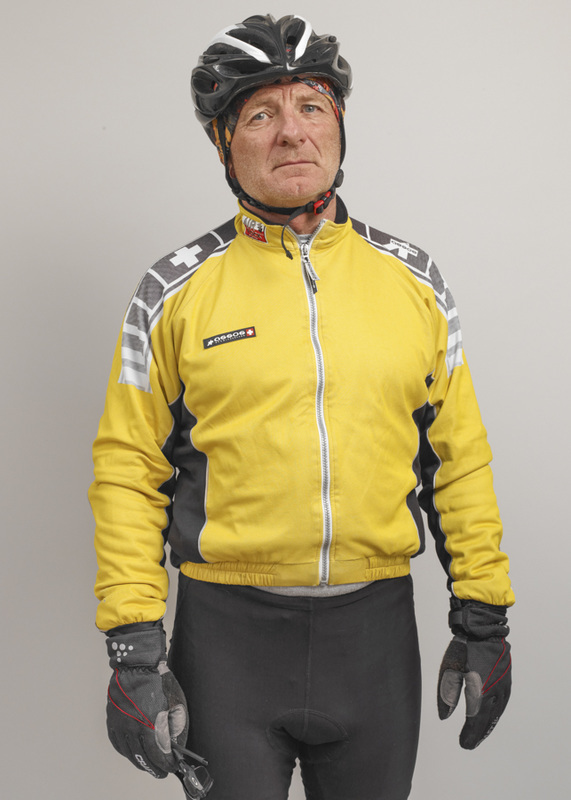 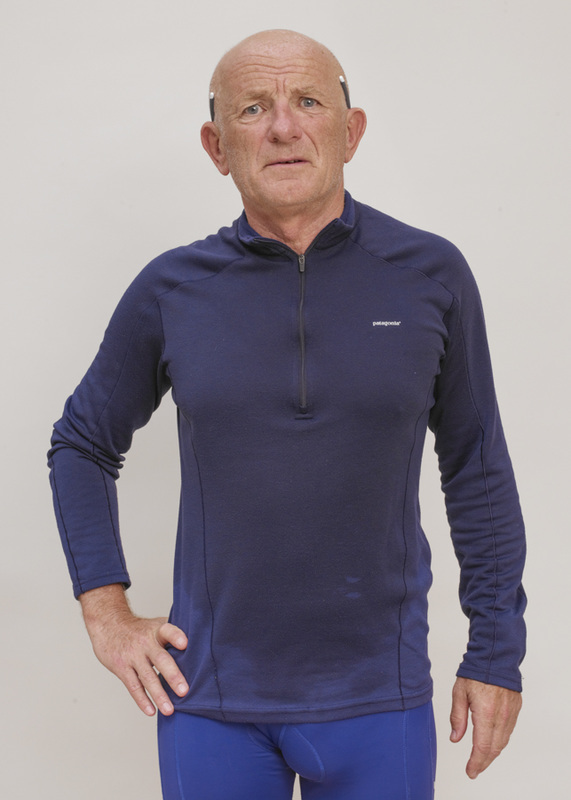 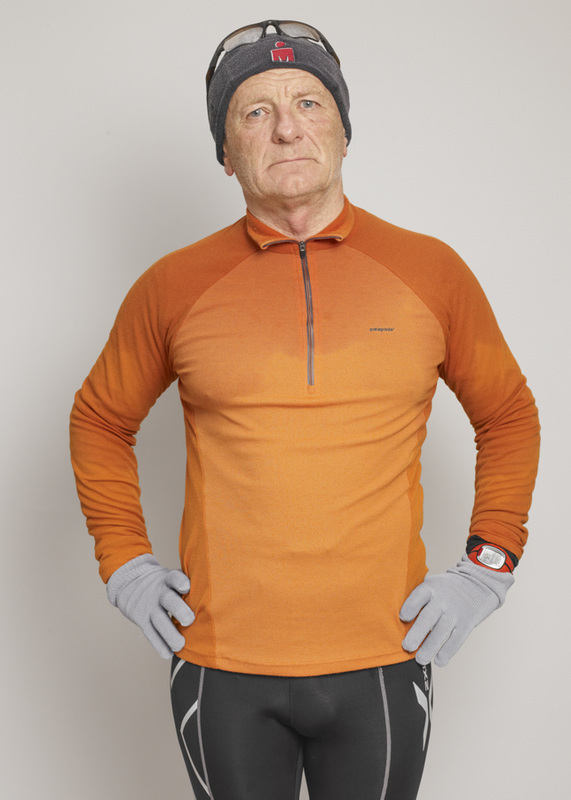 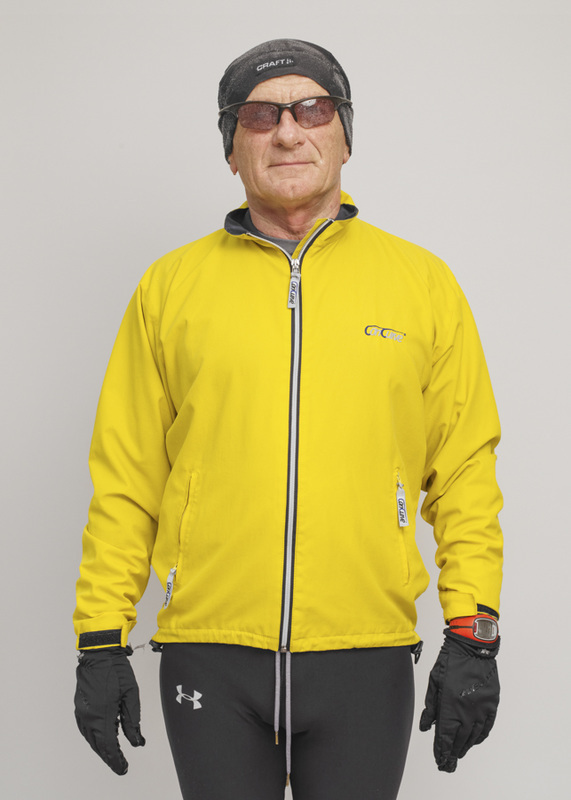 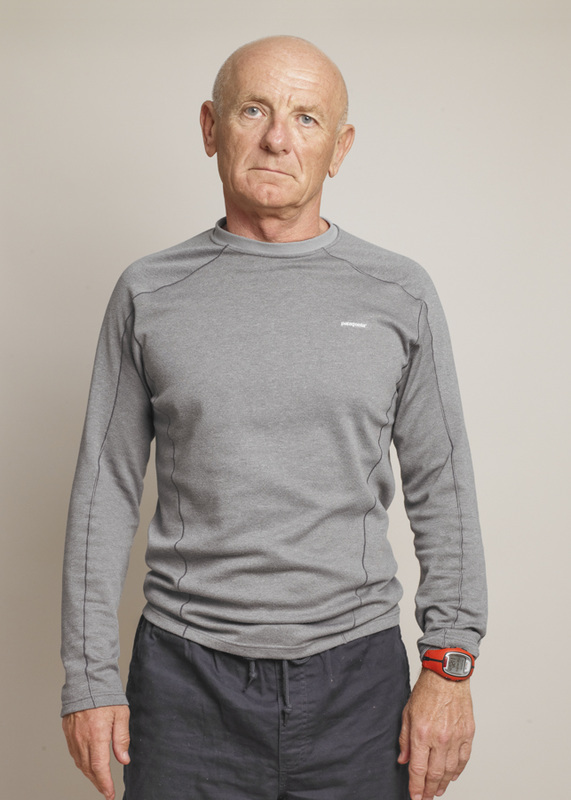 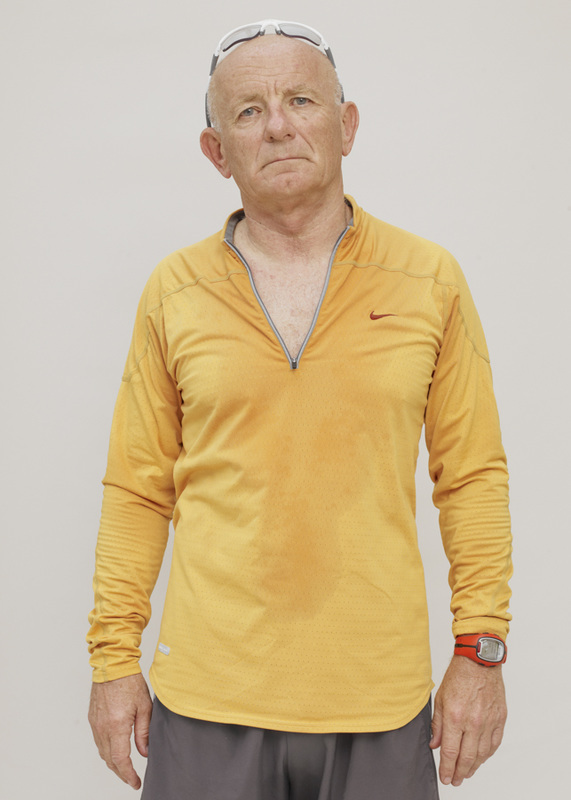 Each portrait was made immediately after a training workout with me still dressed in my training kit. 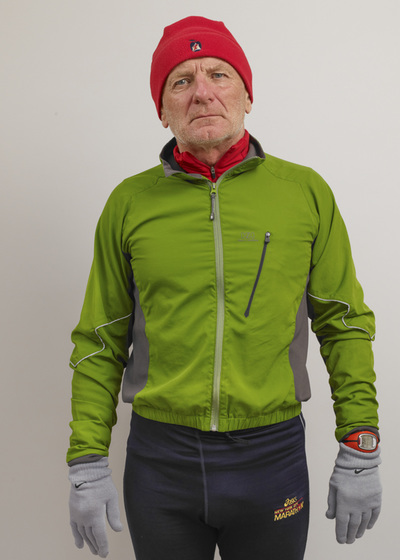 The idea was to capture myself when too tired and distracted to pose. 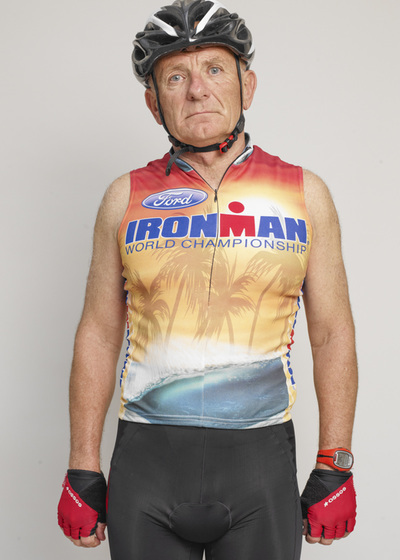 The work as a response to the typical ‘heroic’ imagery of ironman athletes. 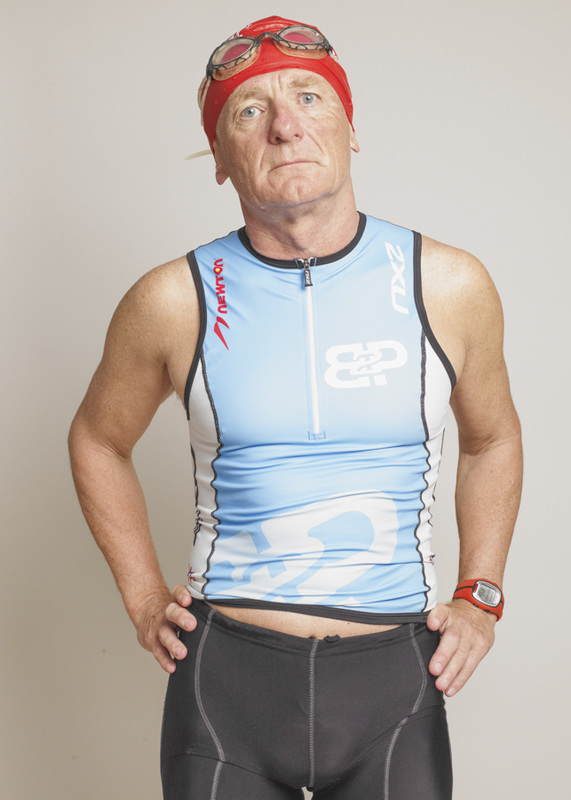 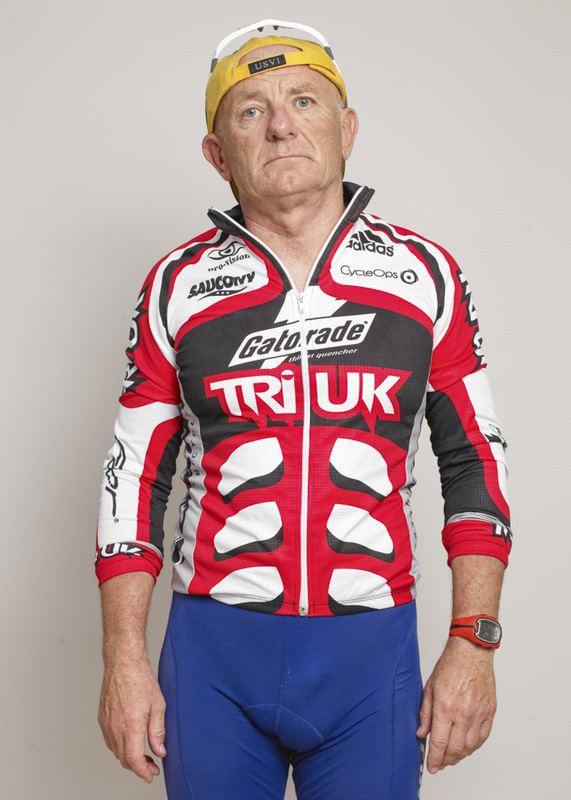 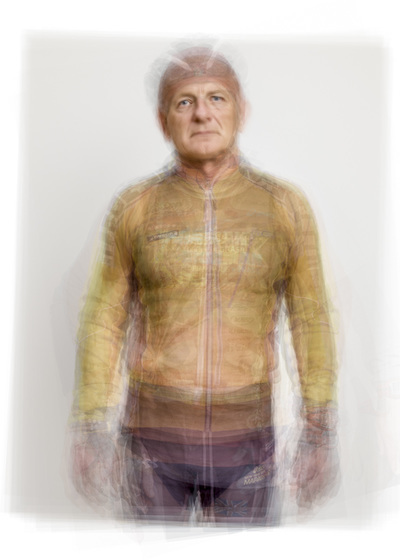 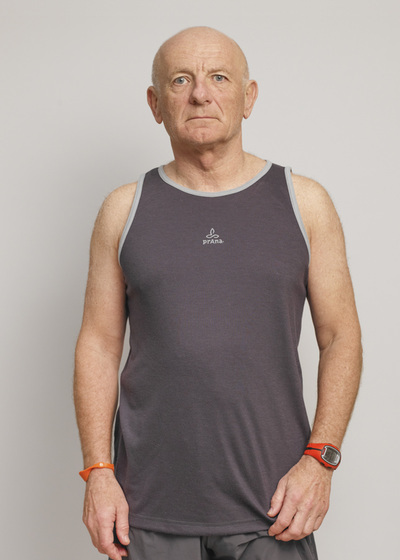 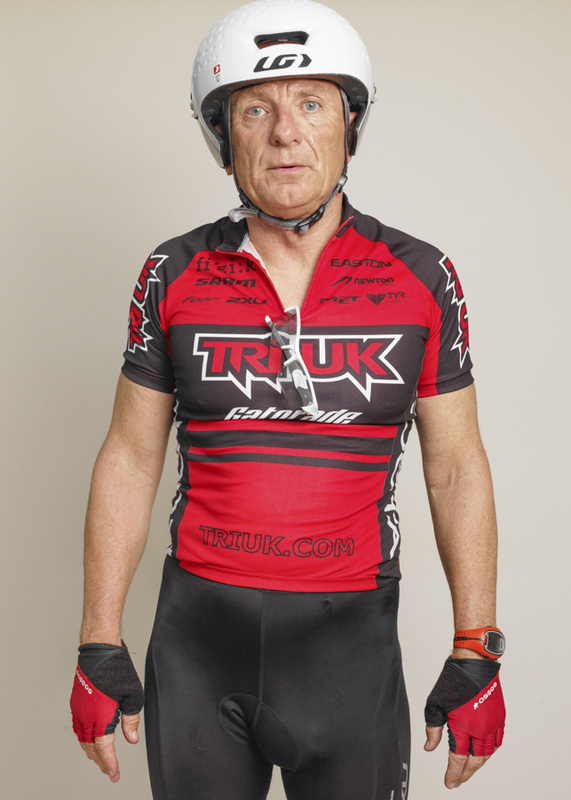 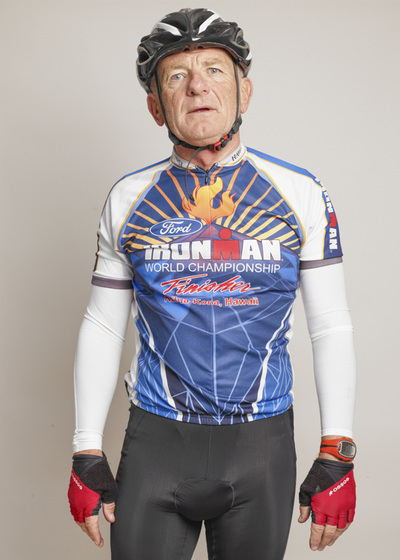 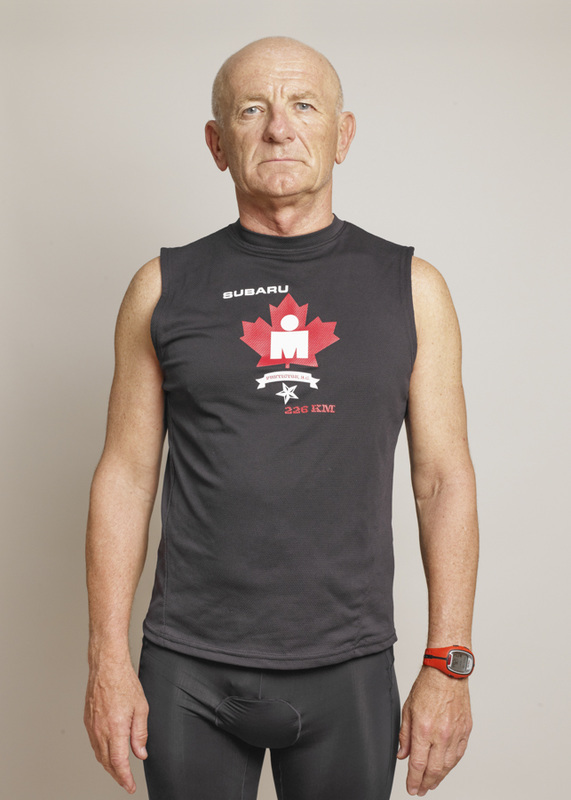 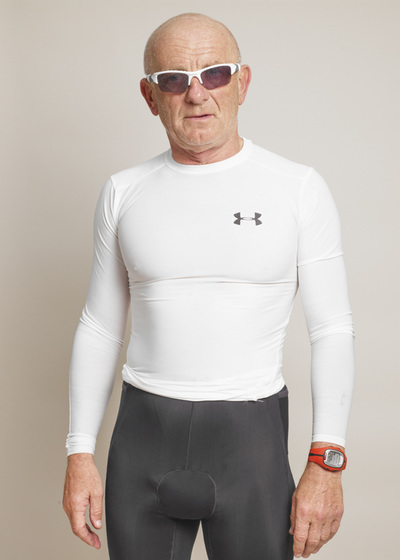 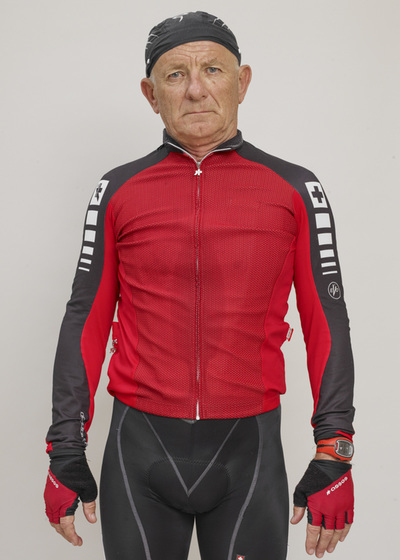 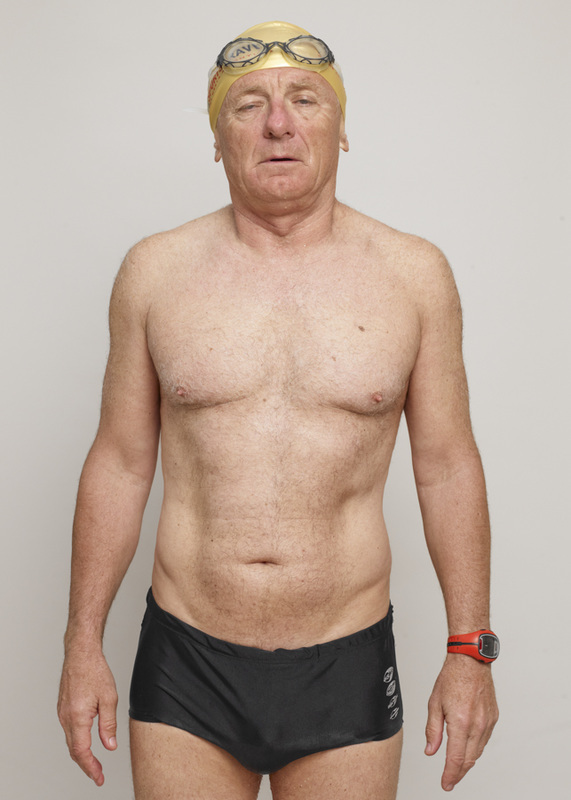 I am an Ironman is part of my wider investigation into strategies for ‘disarming the pose’ of portrait subjects. I am an Ironman was exhibited at the Photofusion Salon 2013 and the [(6)] Exhibition at Bank Street Arts, Sheffield in 2014.